 Brazil Amazonia Feminised is derived from a land-race cannabis strain from the Brazilian rain forest that has been crossed with an early-flowering plant. It is a sativa-dominant genotype that is used by the tribes-people of the Amazon rain forest for medicinal purposes including the relief of pain during childbirth. It is a vigorous plant with much foliage. Brazil Amazonia is a tall plant that is mainy intended for indoor cultivation due to its finishing time of late November outdoors which makes it an unrealistic proposition for anywhere other than very warm climates or, at the very least, cultivation in a greenhouse. Even much of the Mediterranean would be a struggle for this plant to finish in some years. Indoors it will need between 75 - 90 days flowering but this length of time can be moderated by putting seedlings or cuttings into flower as soon as they have rooted thereby saving time normally spent on vegetative growth. This tall plant develops long branches whose inter-nodal spaces fill up as the flowering clusters "run" together giving massive colas. Yields of 400 gr/m2 indoors are typical with as much as 500 - 600 gr/plant outdoors being harvested. It is a high odour strain and will require some form of air filtration to avoid unwanted attention. The aroma and flavour are fruity and bittersweet and its THC level has been measured at 18.1%. The effect is of a powerful sativa high that evolves slowly into a more relaxing, sedative effect. Con un enfoque inquebrantable en la promoción de la educación sobre el cannabis y los beneficios medicinales del cannabis, World of Seeds tiene una de las mayores selecciones de cepas en el mundo. Con un equipo formado por criadores expertos, ecologistas, químicos, farmacéuticos y genetistas, World of Seeds cree que el estudio científico es la clave para hacer que la marihuana medicinal sea un producto activamente reconocido. Sin embargo, World of Seeds también utiliza su experiencia para cultivar semillas de cannabis con fines recreativos, cultivando cepas genéticas clásicas con el fin de hacer nuevas cepas con grandes características. 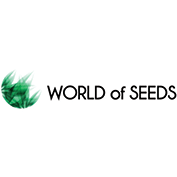 Puedes comprar productos de World of Seeds de Seedsman hoy.